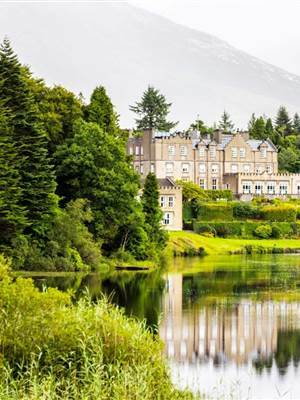 Ballynahinch Castle has for centuries being a place of quiet reflection and introspection. It’s calming and restorative atmosphere has attracted and inspired writers, poets and artists to unlock new perspectives, attain clarity and achieve new creative highs. We have now created a space that offers our guests that same calm, that same opportunity to pause and reflect. It is ideal for those that wish to discuss in private together, the plans for their business’ future, the challenges they face or the opportunities they are encountering. 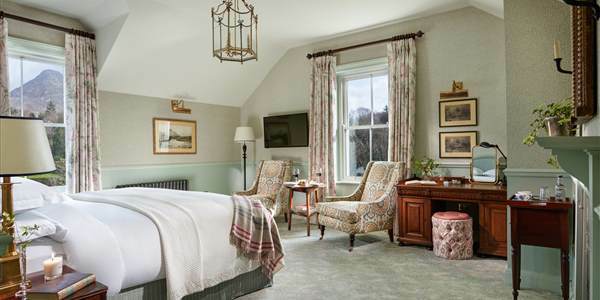 Discreetly located, at a remove from the main house, in the old mews building, the Seamus Heaney Room is perfect for small gatherings who appreciate the relaxed style and ethos of Ballynahinch Castle. 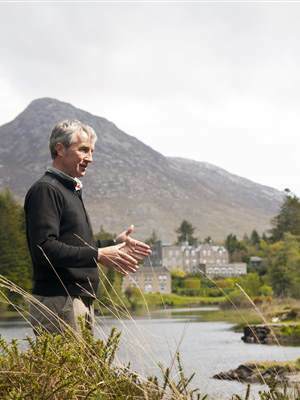 Whether it is a one on one, a budget and strategy session or a reward meeting the Seamus Heaney Room at Ballynahinch Castle offers the privacy and facilities you need while the hotel and estate provides a destination your team will never forget. The Seamus Heaney Room can accommodate a maximum of 16 people and for more information please email events@ballynahinch-castle.com.